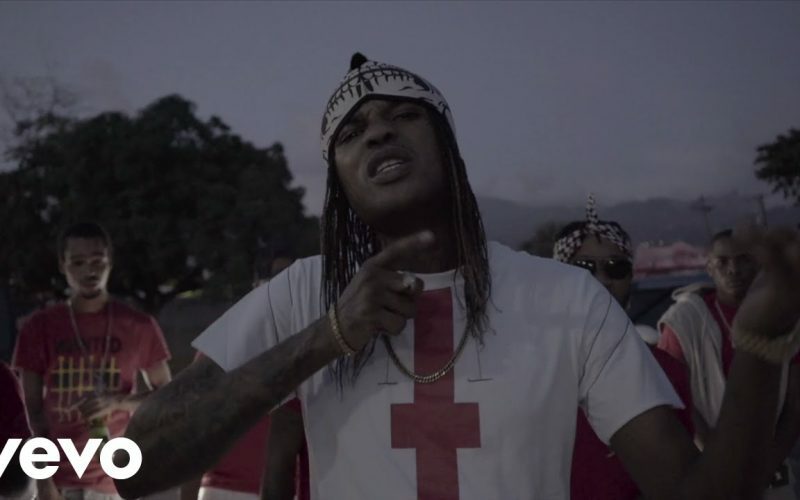 Tommy Lee Sparta serves his enemies head on a platter in his new video “Head Hot.” The track was produced by UIM Records which frequently produced singles for Vybz Kartel. The dark and gritty video was shot by Pang Pang and features the former Gaza deejay sitting in a room while a female tortures a man on the other side. 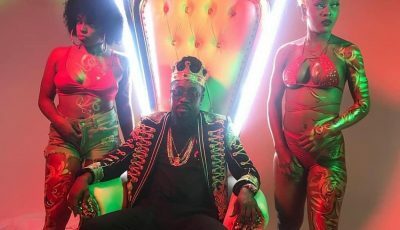 The clip then showcase the dancehall deejay taking to the streets with his goons. Tommy Lee recently injected himself in the Mavado and Vybz Kartel/Popcaan Gully/Gaza beef but he didn’t got a response from the Gullyside singer. Seems Mavado didn’t see him as a big enough artists to warrant a response.